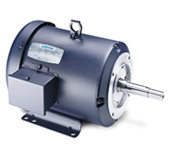 We represent a comprehensive list of Pump Manafacturers (Our Line Cards specify more than 100+ specific brand types). 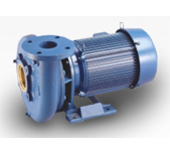 We stock a expansive varity of pump classifications and technoligies (our Line Cards detail around 60 unique types). Our knowledgable and experienced staff is motivated and eager to assists you! We have the expertise, selection, and supply, that will allow us to perfectly match your application's particular requirements. 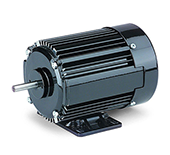 We carry a full line of Drives & Electric-Motors. We stock most Manafacturers OEM replacements. 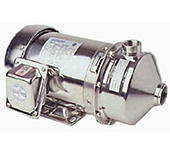 We also carry a variety of alternarive aftermarket substitutes. Our expert staff is motivated, and eagerly waits to assists you! We have the expertise, selection, and supply, that will allow us to perfectly match your particular requirements. Windpower! Go Green, and save some too. 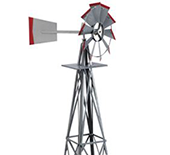 We carry several lines of Windmill products including new designs featuring advanced materials and other technologies. We also stock replacement parts for older designs. 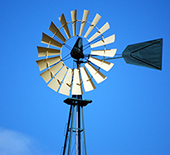 Recent advances in turbine technology has dramatcailly increased effiency - Now, Windmills commonly do much more than 'pump or grind' - They 'drive' generators and 'pump' out electricity. Weather your needs concern the maintainence, repairs, or replacement of existing rigs, or the addition of a new rig, our expert staff is available to assist you. 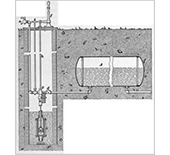 We offer a vast selection of Well related supplies for agriculteral, municipal, resendial, and other applications. 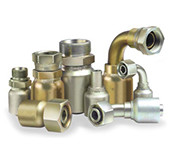 In addition to complete systems (which include pumps, treatment, storage, and other items), we supply individual system components. Additionally, we also supply the miscellaneous maintenece and treatment support products. In addition to our main product lines, we offer a countless number of accesssories and related products. 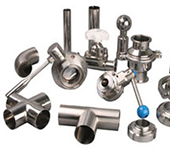 These type of products may included, but is certainly not limited to, the following: Attachments, Bases, Chemicals, Connectors, Controls-Regulators, Enclosures, Fittings, Gaskets, Hoses, Materials, Mounts, Traps, Tubing, Vents, etc..
Click Here to see our promotions NOW! We Represent 40+ Major Manufacturers ! 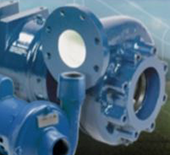 Major brands including: Aermotor, Ampco, Aurora, Baldor, Beckett, Berkeley, Blue White, Finish Thompson, Flotec, Graco, Gould’s, Honda, Hydromatic, Hypro, ITT, Jabco, Lesson, Little Giant, Marlow, MTN, Myers, Oberdorfer, Price Pump, Procon, Shurflo, Viking, Webster, Wilden, and more! Most orders placed by 2 PM (PST) will ship that same day. Worldwide Shipping, Credit Cards & COD accepted, Open Account availaible upon approval. In-House Warranty and Repair Service.